Lian Ross & Mode One - I Still Love You - Team 33 Music S.L. 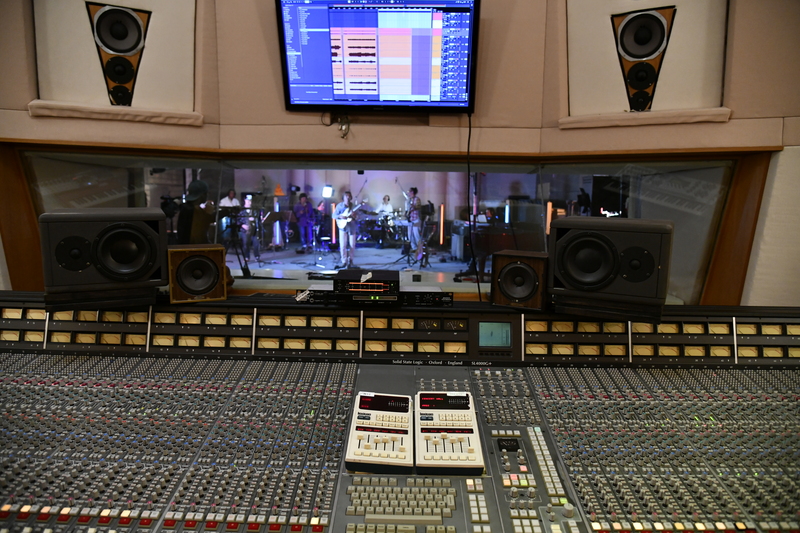 The second duett, after their first collaboration “Game of Love” is live. 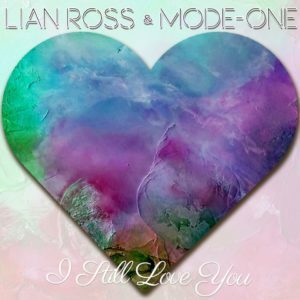 Lian Ross and Mode One are back with a new Eurodisco Duett “I Still Love You”. This is the first single release of Mode One’s upcoming Album “Melodies of Freedom”. Stay Tuned!